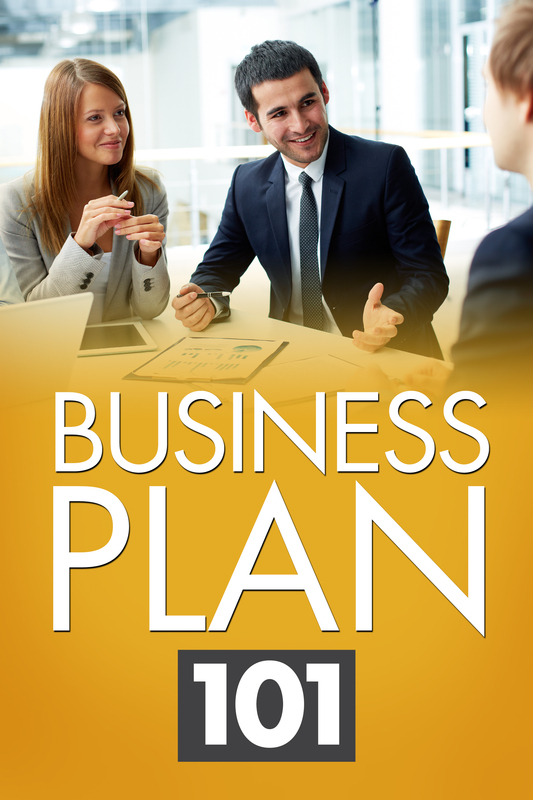 Business Plan 101 is created by CEO Blog Nation and Teach a CEO to teach entrepreneurs and startups how to write and create a business plan. This ebook is a step-by-step guide packed with a description of each part of the business plan along with some of our best guest posts from across our site. This book is free to members of the Blue 16 Corner. To download, simply fill out the information below.